FREE Bag of Peatos Crunchy Puffed Snacks! 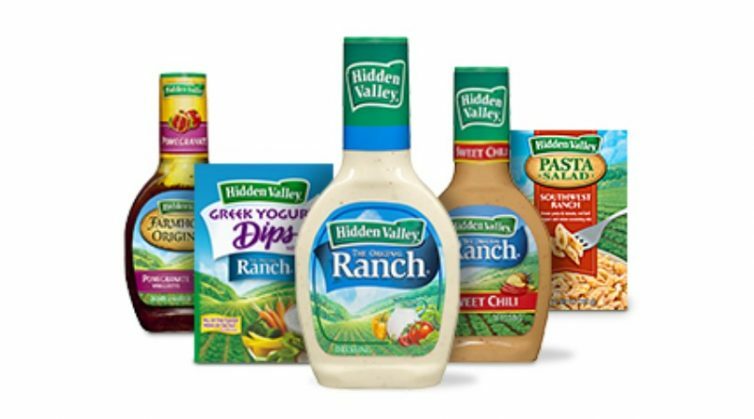 FREE Hidden Valley Ranch Products! 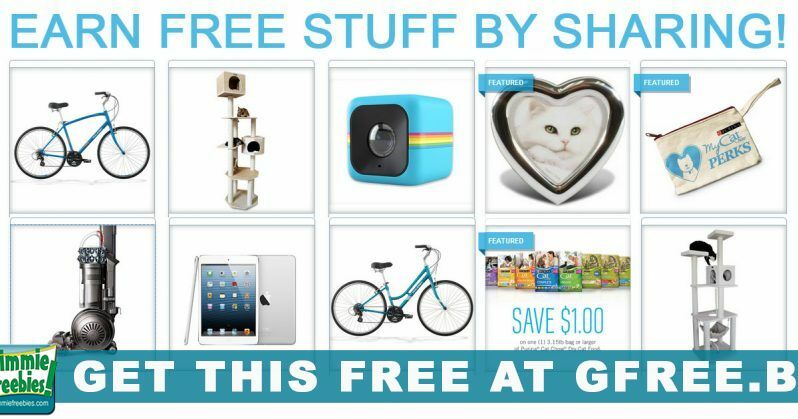 FREE Swag! T-Shirts, Tumblers, or Mugs! 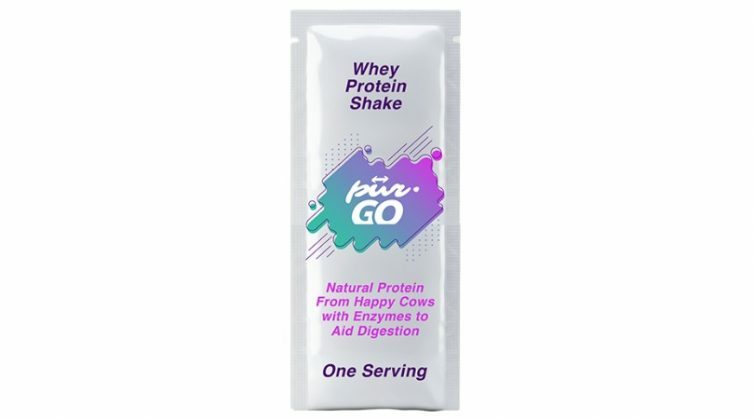 FREE Organic Protein Powder Shake! FREE Hydroxycut Diet Supplements! Lose Weight for Free! FREE Pair of Exclusive Sunglasses! FREE Mens Lip Balm Set or Shaving Cream!